I'm a huge fan of entertainer Dean Martin, whom I always think of as Dino, and during the Christmas season I listen to many of his classic Christmas songs. So I was interested in reading Martin Chilton's good piece on Dean Martin and Christmas at the British newspaper the Telegraph. When Elvis Presley was introduced to Dean Martin's young daughter Deana, the singer leaned in and whispered: "They call me the King of Rock and Roll, but your dad is the King of Cool." The King of Cool, who died on Christmas Day 20 years ago, had a spectacularly successful recording career. Martin had 40 Top 10 singles between 1950 and 1969 and three of them – That's Amore (1953), Memories are Made of This (1955) and Everybody Loves Somebody (1964) – were million-sellers. There were a lot of trials and tribulations before the man born Dino Paul Crocetti on June 17, 1917, in Steubenville, Ohio, made it to the top. Martin, the son of an Italian immigrant barber, was a reluctant performer as a teenager, believing that he would make more money as a prize-fighter and cardsharp. But after a spell labouring in a steel mill, and at the urging of enthusiastic friends, he began singing at weekends in small clubs. At 21, he was spotted performing in a bar by a jazz bandleader named Sammy Watkins, who was impressed by his lush delivery of songs. At that time, the youngster was calling himself Dino Martini (after the popular Italian opera star Nino Martini) but Watkins renamed him Dean Martin and a show business legend was born. If you wish to learn more about Dean Martin you should read Nick Tosches' interesting biography of the great entertainer. Mr. Davis, nice to find another devotee of our most beloved Dino! Never was, never will be anyone as cool as the King of Cool...oh, to return to the days when Dino walked the earth. Thanks for doing you part to keeps the Dino-light glowing ever Dino-bright! 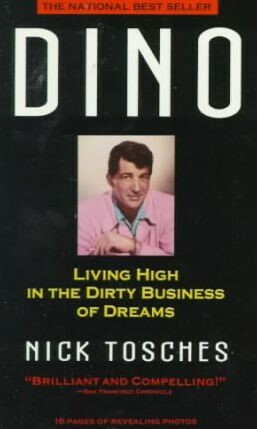 Cool of you to put your readership onto the greatest Dino-bio ever. Know that your awesome adulation of our Dino is being shared this day with the readers of ilovedinomartin. Yes, I'm a huge fan of that other Dino - Dean Martin. 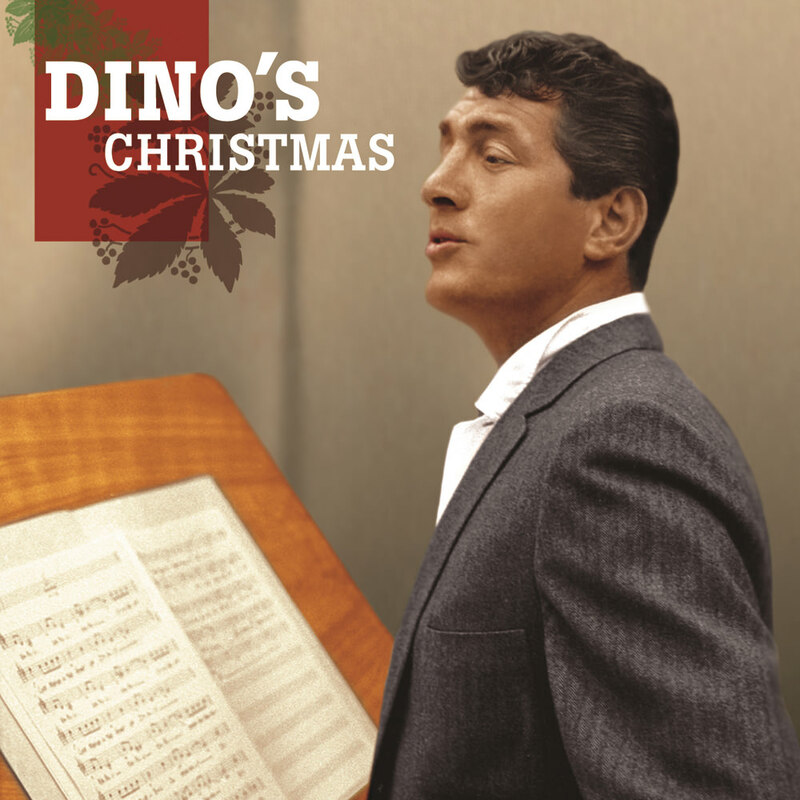 I love his music, films and TV shows all year, but I truly love Dino's Christmas songs.